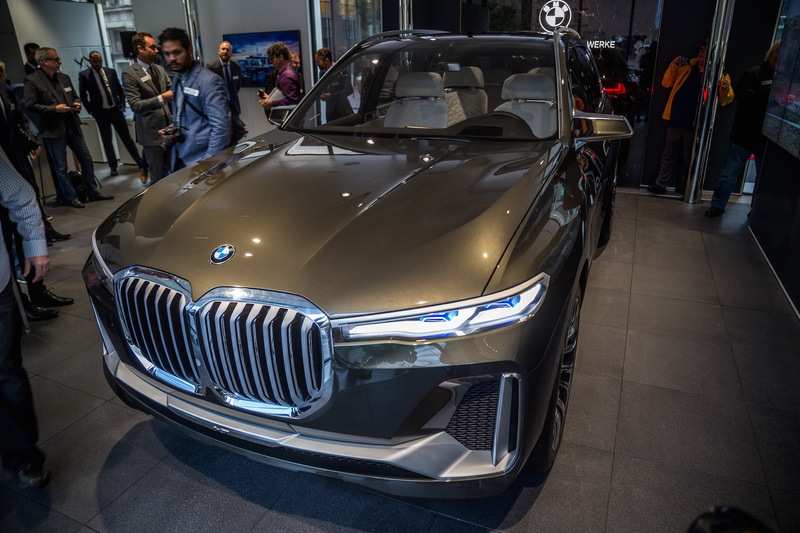 TORONTO, Ontario - This is the first time we're catching a glimpse of the new X7 iPerformance concept and the M5 on North American soil. Right in the heart of the financial district and from October 16th to the 29th, BMW has set up camp right next to the Bay Adelaide Centre with the BMW Luxury Excellence Pavilion, a pop-up showroom that is making its stop in Toronto after a successful run in Berlin and Italy earlier this year. 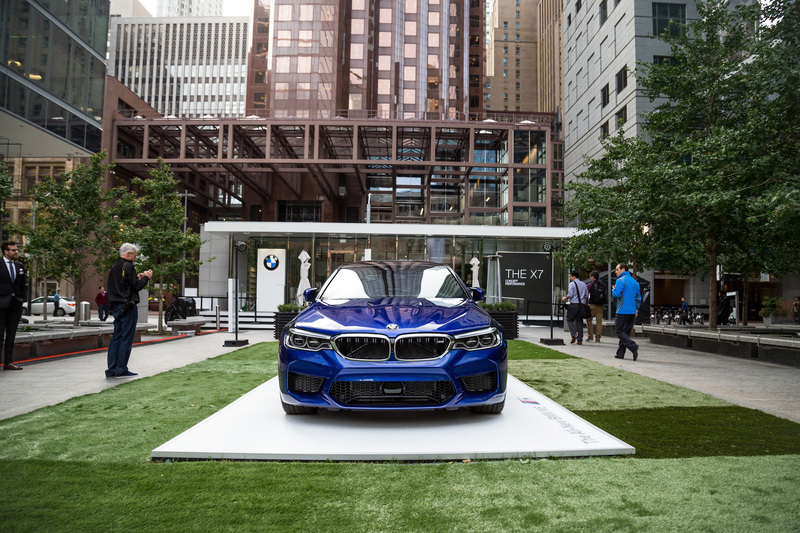 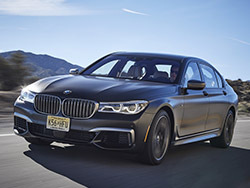 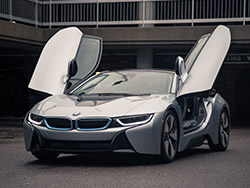 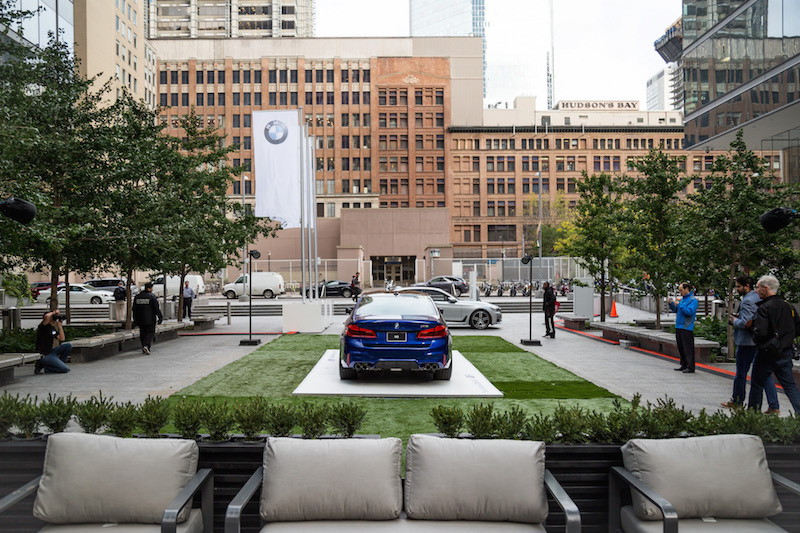 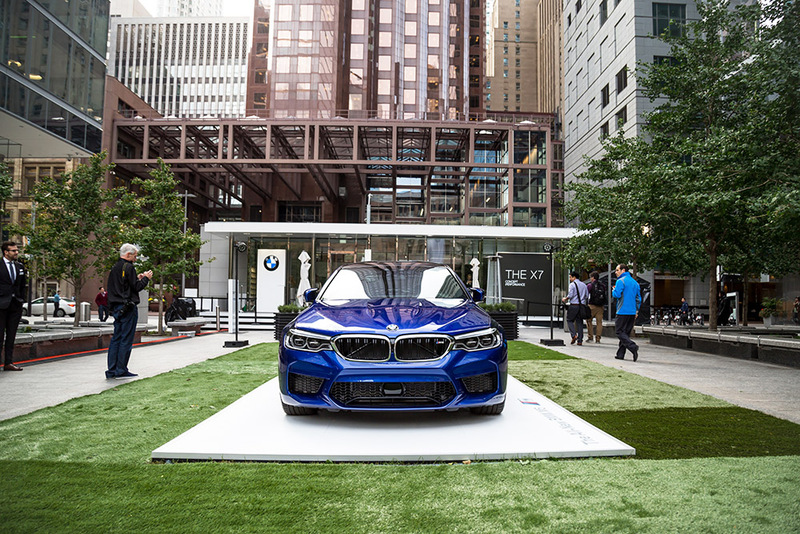 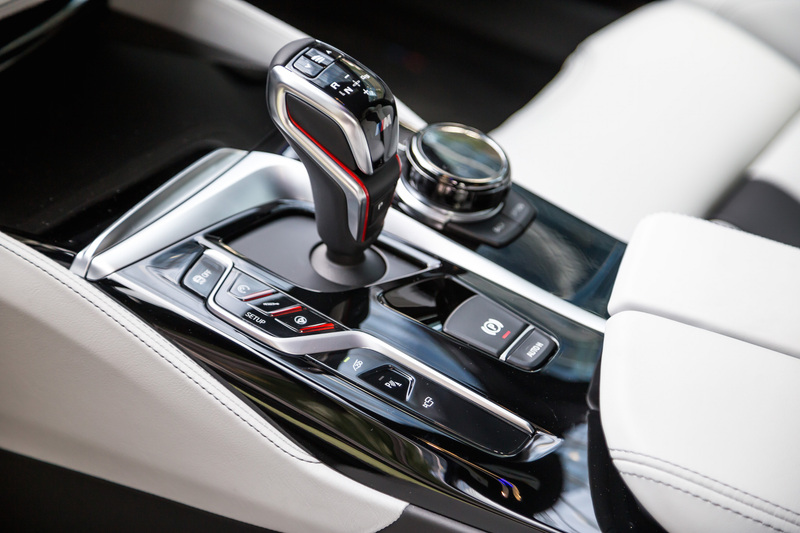 The Pavilion allows anyone to experience the automaker's latest offerings, and test drive their stunning fleet of vehicles like the i8, M760Li, M550i, X5 xDrive40e, and i3. 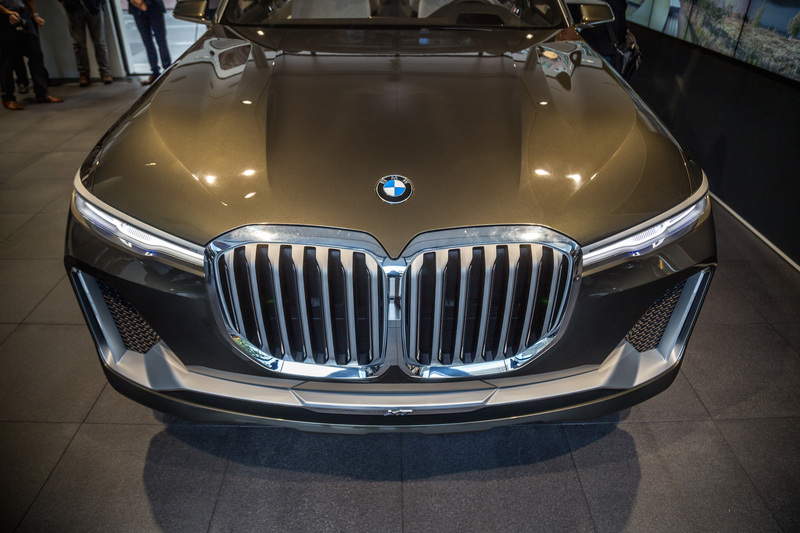 We had a chance to check out the Pavilion before it was open to the public, and were introduced to BMW's concept three-row SUV, the X7 iPerformance, the largest vehicle that the BMW is going to produce - it's about time the Bavarians come up with a rival for the Mercedes-Benz GLS. 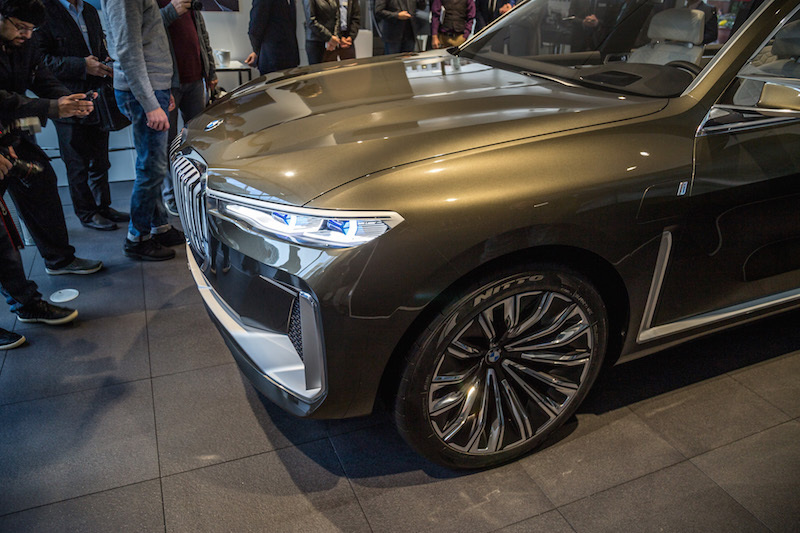 We were rightfully amazed by the new design language and technology brought forward by the X7: the high rising front end, humungous kidney grills, and a Phantom-like front end whose side curtains drop off like a waterfall. 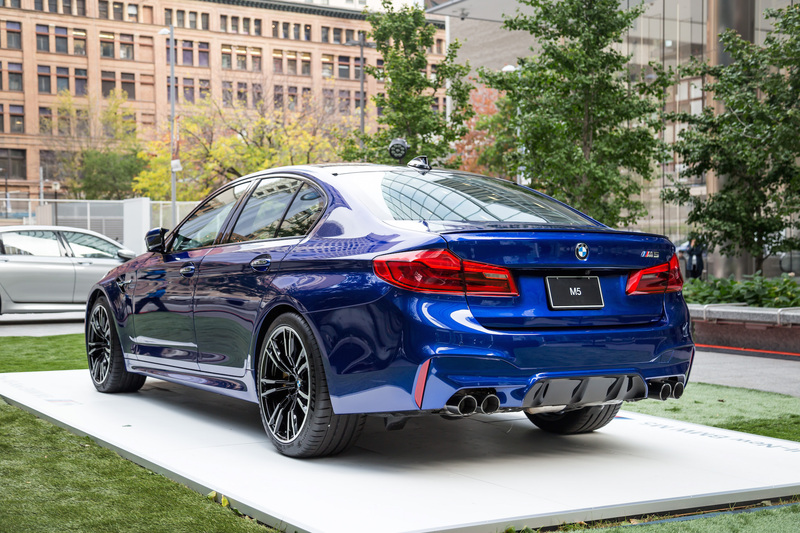 The imposing look continues to the rear. 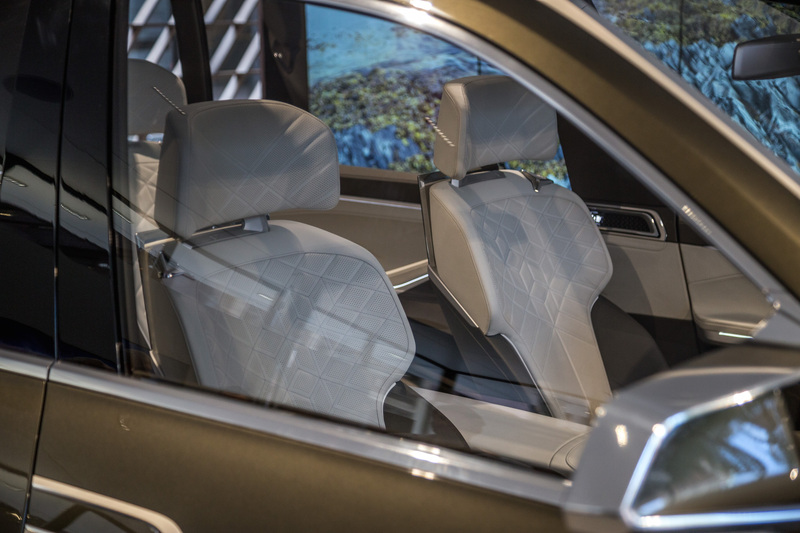 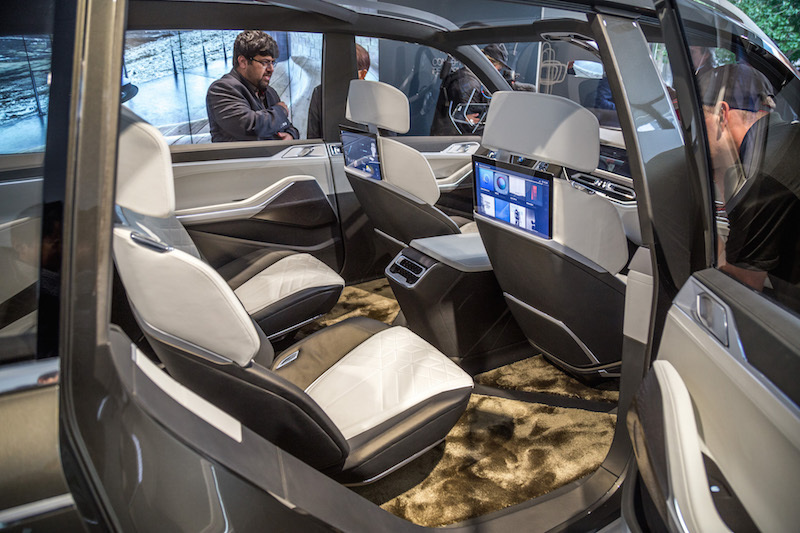 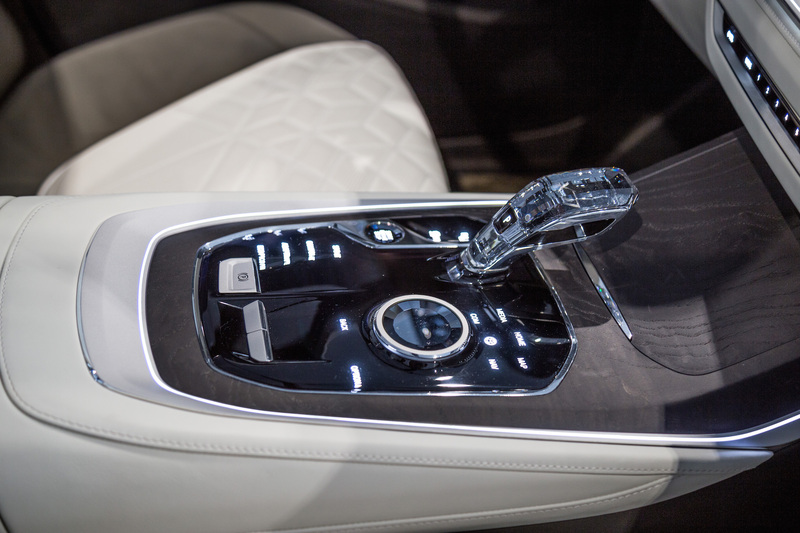 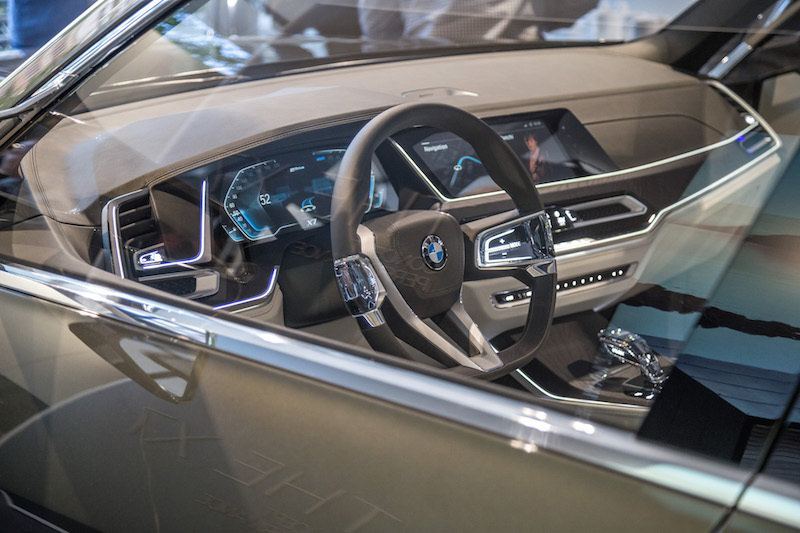 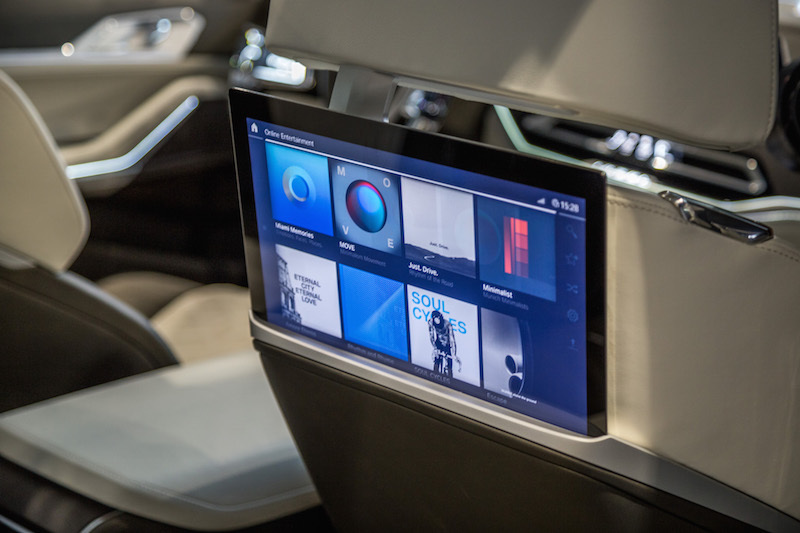 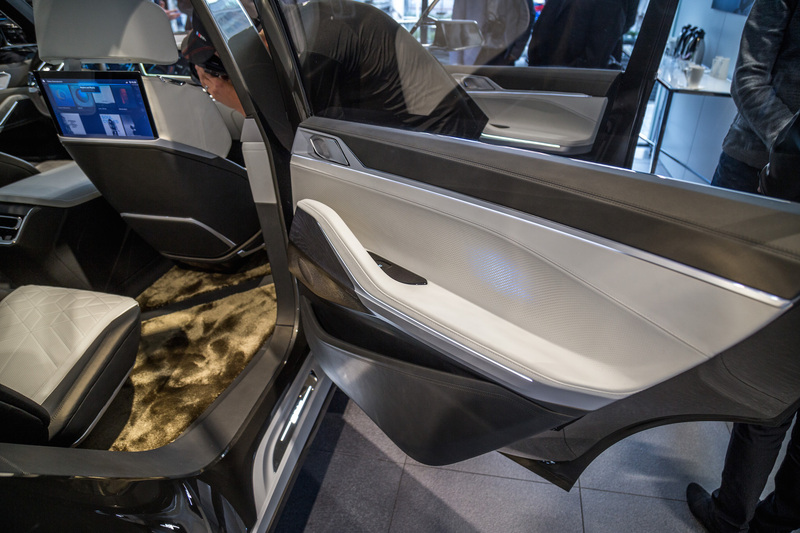 Along with three rows, six seats (possibly a seven-seater configuration in the production-ready model), and an innovative sunroof, the X7 also offers the next level of connected services, such as the ability to share articles and music with fellow passengers via Gesture Control. 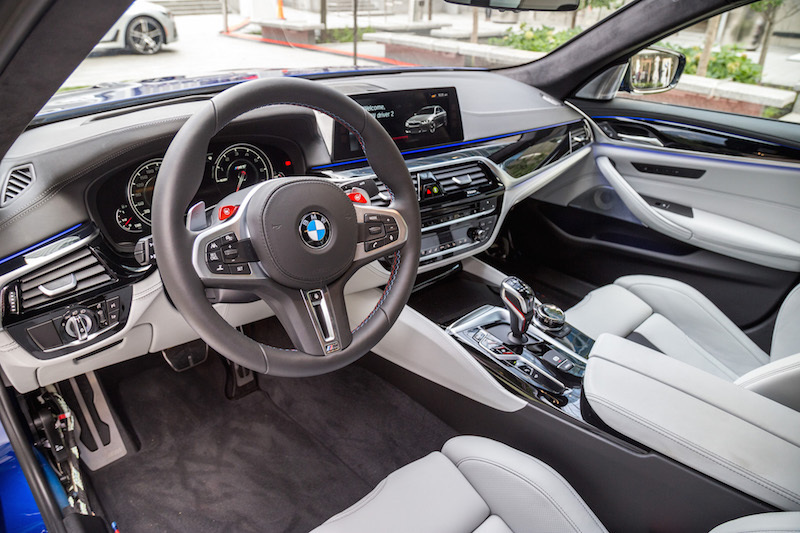 We also noticed a new steering wheel design, as well as a gear shifter molded similarly to the new BMW M5. 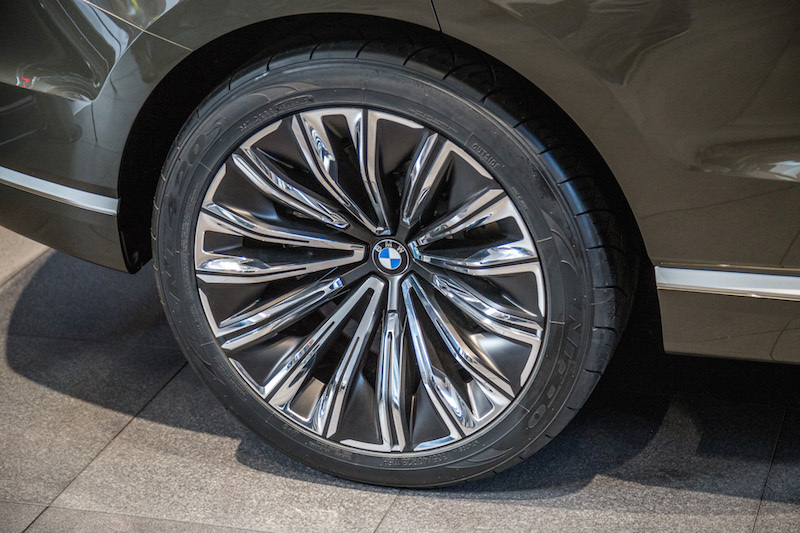 The iPerformance badge also indicates the presence of a plug-in hybrid powertrain, possibly the 40e variants that we've tested in the X5 and 740Le recently. 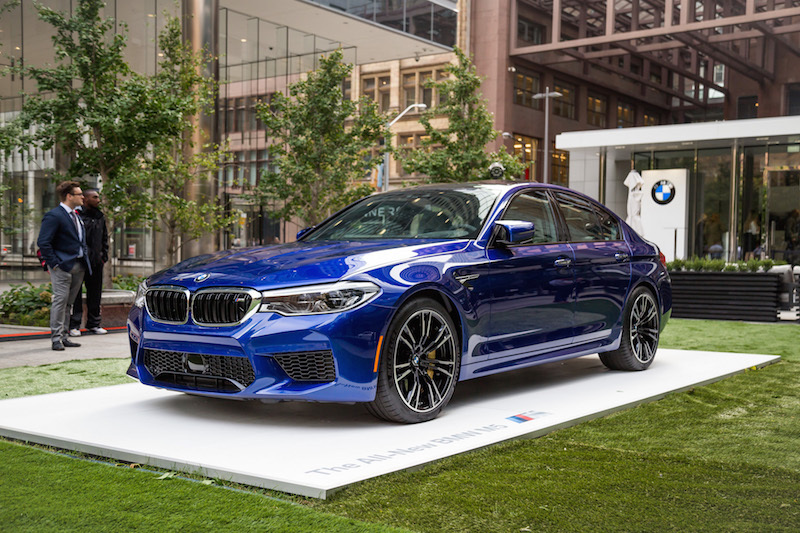 Step outside the Pavilion and BMW has on display another gem in their upcoming fleet, the mighty BMW M5. 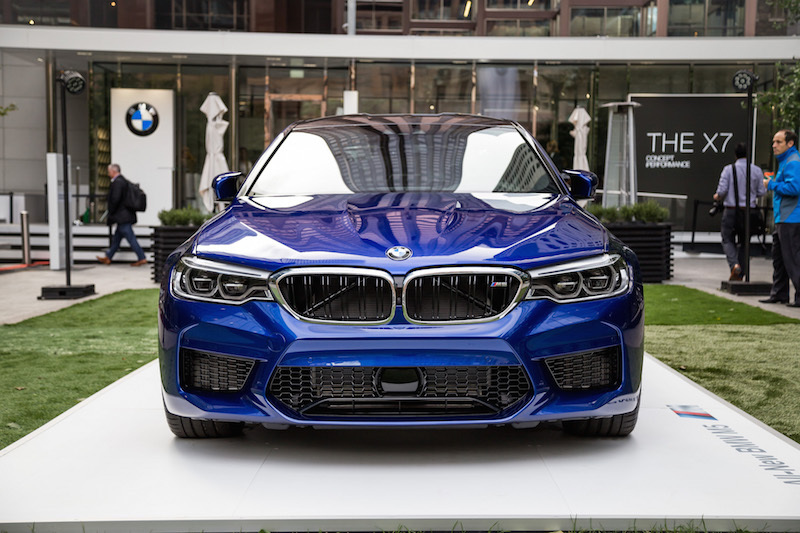 Draped in an eye-catching San Marino Blue, this Autobahn missile still utilizes a 4.4-litre twin-turbo V8 that now produces 600 horsepower and 553 lb-ft, an increase of 40 hp and 53 lb-ft. The big news is that it now sends power to all four wheels but fret not, BMW has installed a RWD-only setting to let the M5 wag its tail out. 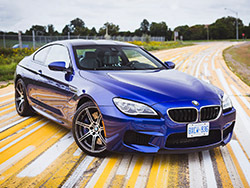 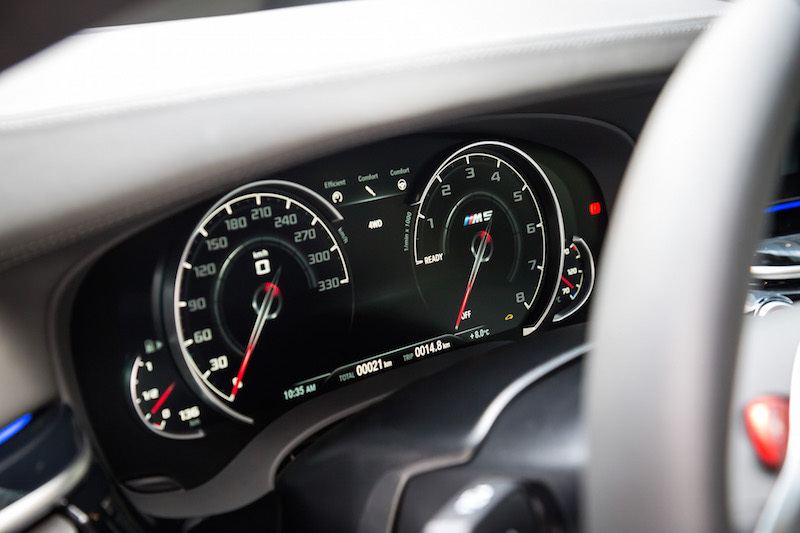 0-100 km/h arrives in a reported 3.2 seconds, with a top speed of 304 km/h. 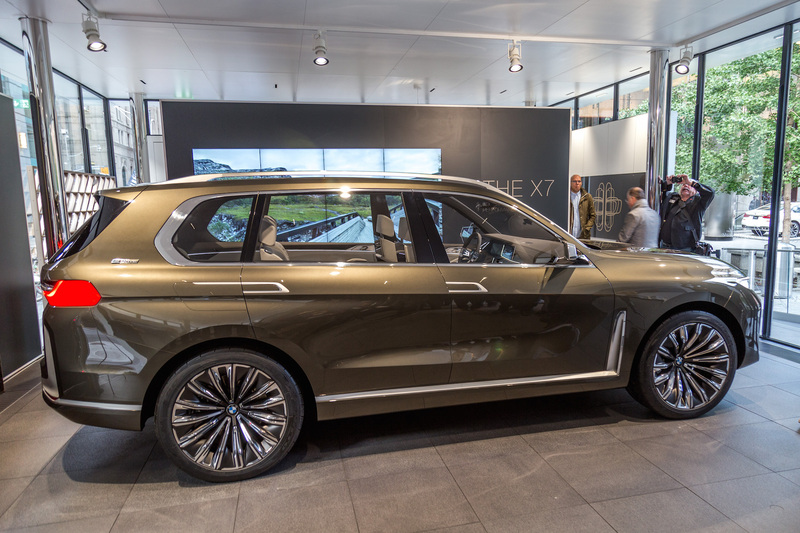 Expect the X7 to be production ready by next year, while the M5 should be hitting showroom floors by the spring. 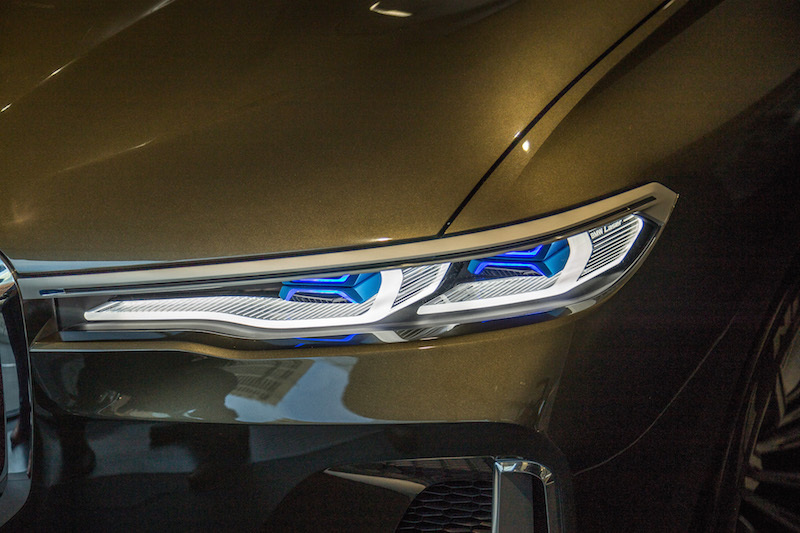 In the mean time, they're all yours to drool over on Adelaide.